The Theory of Abstraction and the principle of Zero Postulation describes everything that there ‘is’ in the universe (including spacetime) as an expression of energy. It explains directivity towards optimized solutions and cluster formation in the universe as inherent properties of the energy itself. It must also be able to describe the formation of various structures in energy. As such, it is of great interest for us to investigate how the matter that we see around us is formed from the various orientations of the structured formed in energy. 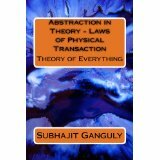 Abstraction automatically gives rise to optimized solutions within the universal set of all possible solutions, as has been shown in this book. It is these optimized solutions that make up and drive the non-abstract parts of the world, while the non-optimized solutions remain ‘hidden’ from the material world, inside the abstract world. Starting from a basis of no postulation, we build our theory. As we go on piling up possibilities, we come to a similar basis for understanding the four non-contact forces of nature known till date. The difference in ranges of these forces is explained from this basis in this book. Zero postulation or abstraction as the basis of theory synthesis allows us to explore even imaginary and chaotic non-favored solutions as possibilities. With no postulation as the fundamental basis, we are thus able to pile up postulated results or favored results, but not the other way round. 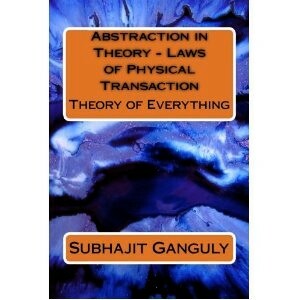 We keep describing such implications of abstraction in this book. We deal with the abstraction of observable parameters involved in a given system (quantum, relativistic, chaotic, non-chaotic) and formulate a similar basis of understanding them. 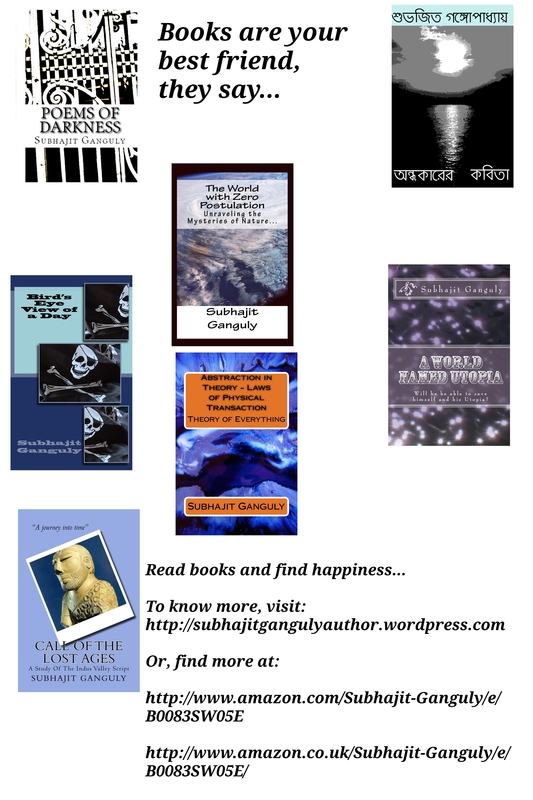 ‘A World with Zero Postulation’ is a landmark book that tells the story of the development of our understanding of the universe in as simple terms as it can be said in. Embark on an incredible journey through time, as human understanding of science journeys from the ancient age, through the medieval age, to the age. It tells, in simple language, the very recent developments in the world of science in general and of physics in particular.